When you have as many cars as Jay Leno, you can’t really be described as Ford, GM or Mopar guy. 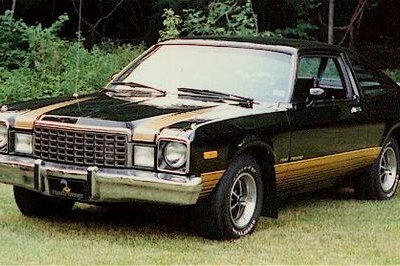 However, judging by the number of Dodges, Plymouths, and Chryslers parked in his garage, I’d be temped to believe Leno has a soft spot for Mopars. Be that as it may, the latest episode of Jay Leno’s Garage just hit the Interwebz and it features an awesome 1967 Plymouth Hurst Barracuda. 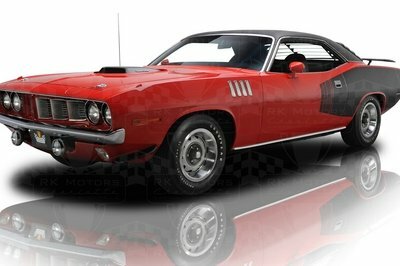 Before the Mopar gearhead in you gets overly excited, this isn’t an original factory car. 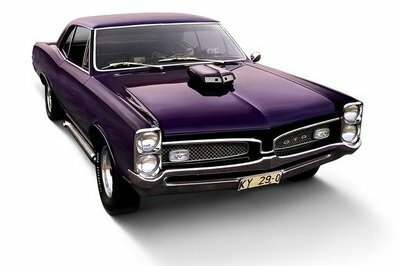 It’s more of the restomod type, but that’s far from being an issue, as the coupe looks nearly stock on the outside, except for the wheels and the black-and-gold Hurst livery. 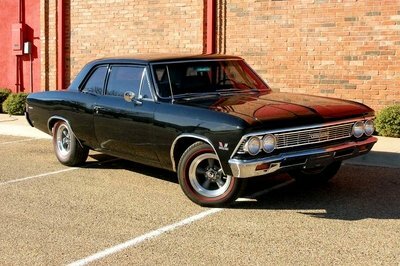 As with most restomods, the cool thing about it is that it has modern underpinnings and drivetrain. 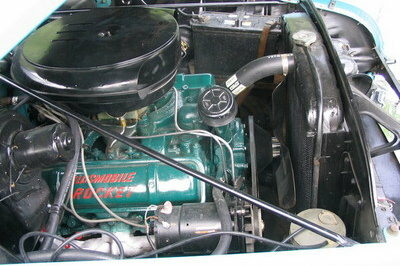 The hood hides a modified small block, while the transmission is one of Hurst’s latest. Add in the racing suspension and its 500-horsepower rating (plus and we’re pretty much looking at a streetable version of the infamous "Hemi Under Glass" Barracuda. As it usually happens in Leno’s videos, it all becomes a lot more exciting once the former TV show host jumps behind the steering wheel. As you might expect from a 1960s Dodge, the engine sounds breathtaking. In fact, even though it’s far from being as large as an authentic Hemi 426, it’s pretty loud and roars just like a racing unit. Check it out by hitting the play button above. 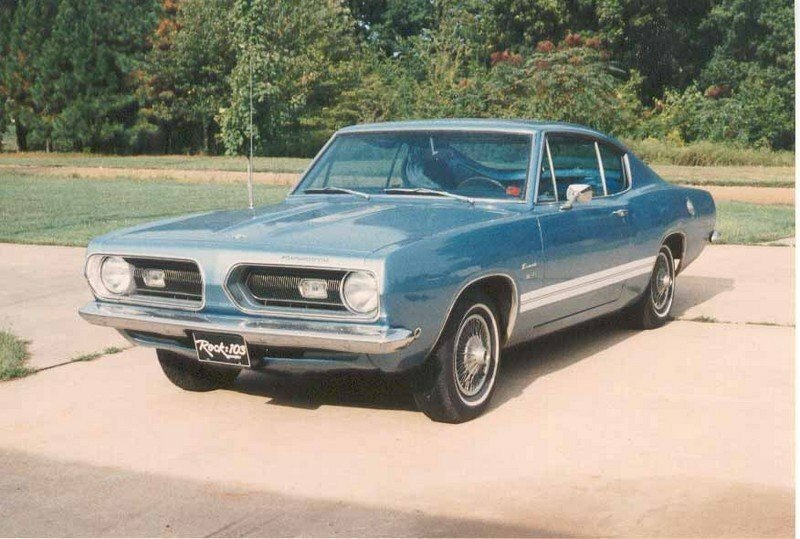 Find out more about the Plymouth Barracuda here.